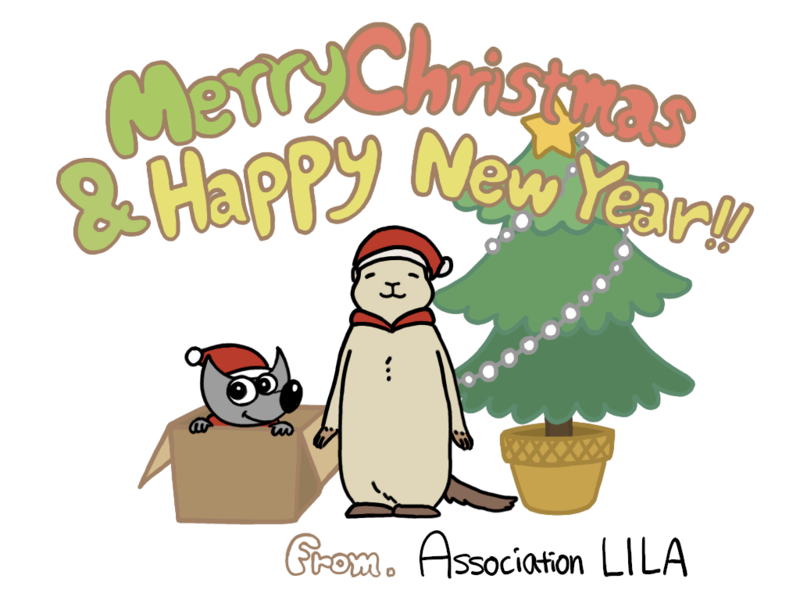 Happy (lunar) new year 2015! 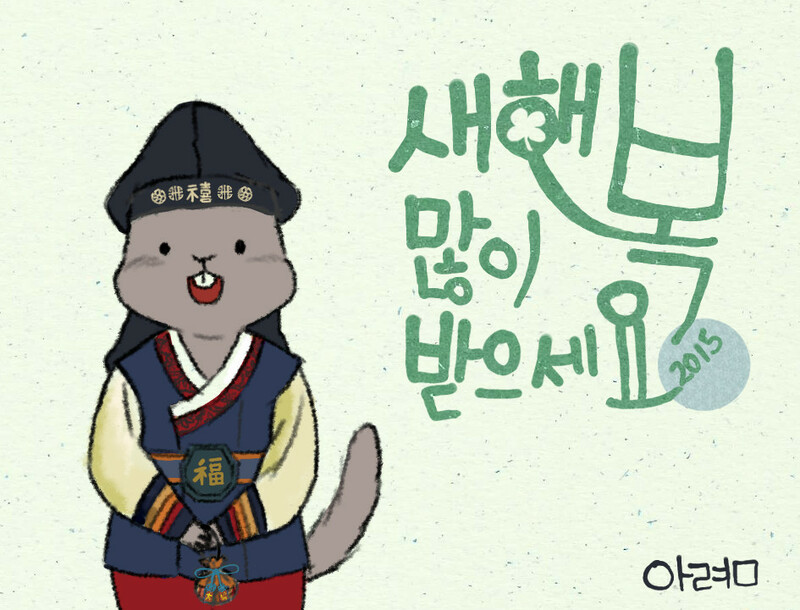 Aryeom, Marmot and the whole Studio Girin are wishing you all a happy lunar new year, Korean style! P.S. : Marmot is the character of our work-in-progress animation film project.